There are many great Catholic websites on the web, but have you heard of these seven? 1. Tiny Saints These pocket size little caricatures are the perfect accessory to any Catholic. They”re hip, they”re cool, and they”re “pretty much the coolest saint charms ever.” Wear as a necklace, put on your keychain, tag on your dog”s collar. 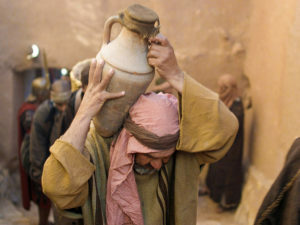 Wherever you go carry one of them with you! 2. Pray More Novenas John Paul and Annie Deddens over at praymorenovenas.com were inspired a few years ago to bring novenas right to your inbox. How many times have you begun a novena to miss a day or two? Now, with emails delivered each day of the novena, you are bound to remember. Plus, you are praying with thousands of others. Check out this interview! 3. Eye of the Tiber If you don”t already know about this one, you should. Read it. You will understand why. Here is one of my favorites. 4. Vatican On a more serious note. This site provides a plethora of Catholic information, including the Pope”s homilies, audiences, and encyclicals. 5. DecentFilms I just came across this site and think it”s fabulous. As an avid movie goer, I find this site helpful. However, can we get a review for The Goonies, please?! 6. Zenit A Catholic news source based in Rome, bringing you the latest in news regarding Pope Francis, the Vatican and the Catholic Church. 7. Stuart’s Study Looking for a good book to read? Want to buy a great book for your kid? Look no further, Stuart covers everything from fiction to Theology and offers a thorough and thoughtful perspective. 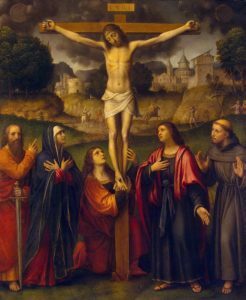 What is one of YOUR favorite Catholic websites? Truly honored to be on your list, Molly! Great list! Thank you for this! 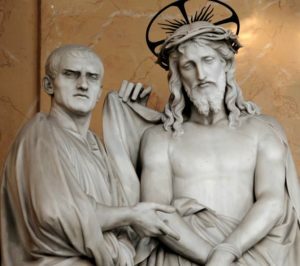 I have been following LifeSite news for several years and have recently been very disappointed with their coverage of the Catholic Church. I’m not sure if it’s an overall anti-Catholicism that is coming through or if they just really don’t like Pope Francis, but there have been a number of articles in the last week that have been very unfairly critical and disrespectful of the Vatican and the Pope. I wish they would focus on life issues and stop polarizing the pro-life community, but as it is they’ve lost me as a reader. http://www.DesignMyRosary.com lets you custom design a Rosary from tons of center, crucifix, and bead options and then have it handmade. Here are a couple more awesome websites! Some of the best are listed in these comments. I like gloria.tv news. It has important content AND it’s like a Catholic Facebook, allowing people to share their links, post their own content, upload audio and video, etc. as always, “the more Catholic the better,” and all without ads! 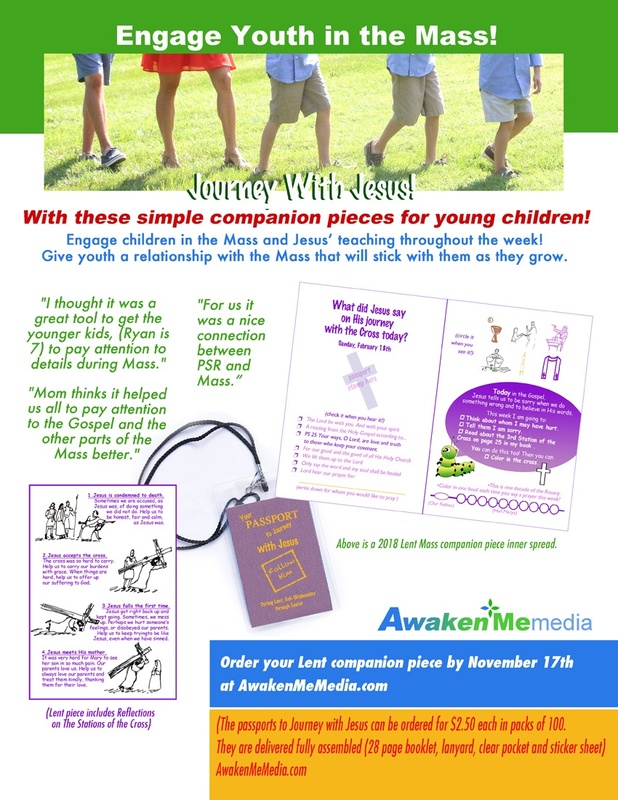 AwakenMeMedia.com is a great resource for new products for Catholic Kids!